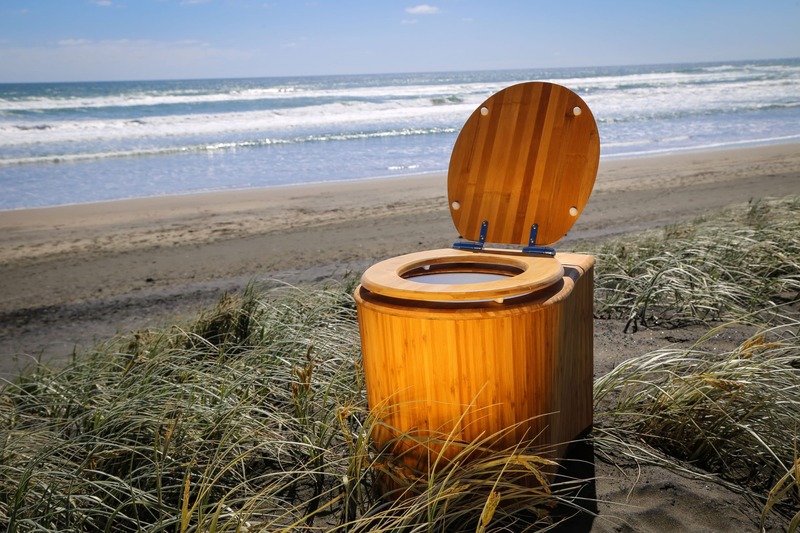 Our composting toilet receptacles are expertly designed and crafted from the highest quality materials. That means they don’t only look great, but are also built to stand the test of time. Bamboo has a greater density than many hardwoods, giving it greater resistance to moisture and is a very long-lasting product. Beyond designing and manufacturing, we’re also dedicated to ensuring you are able to make the most out of your composting toilet. Every Bambooloo is sold with a comprehensive instruction guide, detailing the whole management of the system from start to finish. To help make use of your system even easier, we also have step-by-step video guides walking you through the entire process of creating high-quality Humanure for use on your garden. We really believe that Humanure is the future of human waste management, and for that reason we are also passionate about helping to educate the community at large. We often hold comprehensive work-shops and speak at public events to help educate people about the benefits of Humanure composting and its greater impact on the planet.